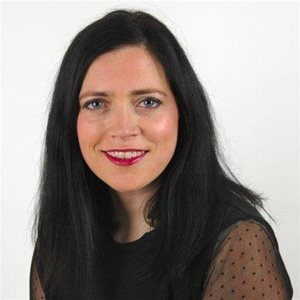 Caitlin is Head of Acquisitions at Little Dot Studios and runs the acquisitions strategy and sources third party content for their YouTube, Facebook, OTT and SVOD channels. Over 16 channels, Caitlin acquires thousands of titles across all genres and all formats. Caitlin joined Little Dot from Beyond Distribution as where she oversaw the Acquisitions team for their international distribution arm. She has also worked at the BBC and DRG.